At Quality Electric, we install and maintain electric car chargers. We think electric cars are a great way to save time, money, and inefficient waste when compared to fueling your car with gasoline. 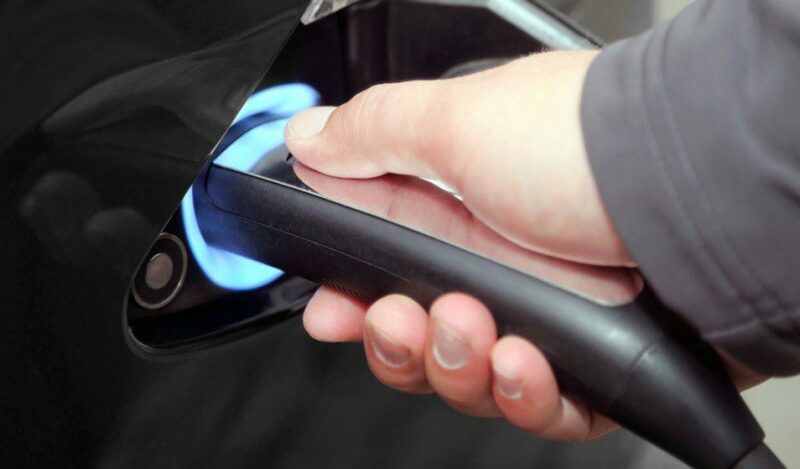 With our electric car charger service, you can have the convenience of waking up to a fully-charged vehicle each and every morning. Hire a trusted team of electricians, like us, to install your electric car charger. It’s important that the person doing the installation is familiar with entire home wiring and what may have to change to accommodate the installation. We’ll install it in the perfect location to make charging convenient for you, without sacrificing any energy efficiency in your entire home.